80% Cotton, 20% Polyester, 280gsm. Can be customised with the print option below. Click here to see the prints. 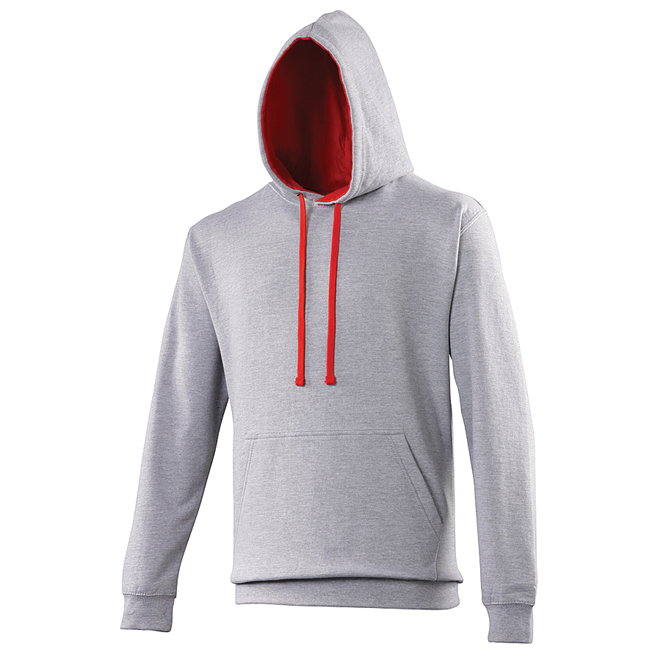 This hoodie features a double fabric hood with contrasting coloured hood lining and drawcords, a kangaroo pouch pocket, ribbed cuffs and hem.